Treating our clients like family for over 30 years! Whether you are having your own vehicle repaired and need a set of wheels to get around, or you are planning a visit to the island from out of town, we have the vehicle to suit your needs. 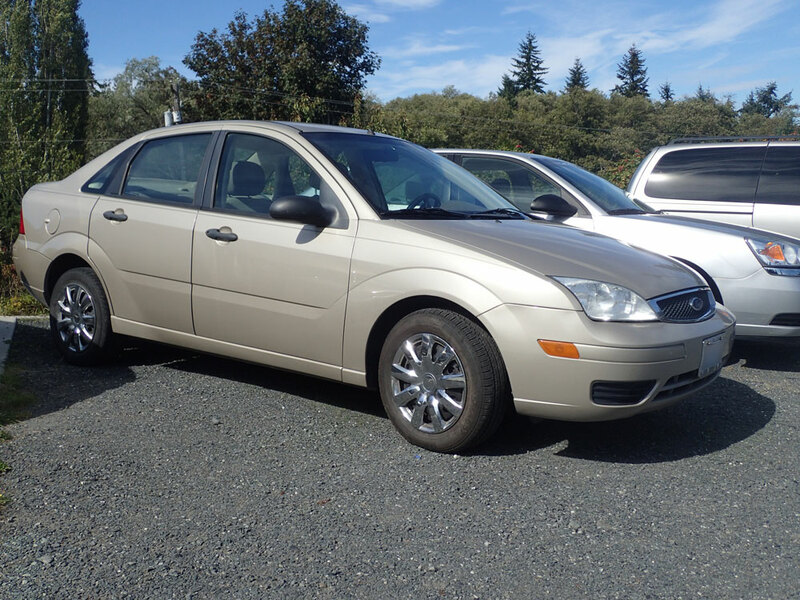 Our gently owned sedans, mini vans and trucks are kept serviced and ready to go. We open early so you can start your day off right. Located between the Wells Fargo Bank and the U-Haul in Clinton, we are easy to find. If you are traveling from out of town and taking the Whidbey SeaTac Shuttle, we have a special drop off location right in front. We look forward to seeing you soon! Please feel free to give us a call at (360) 341-4888 if you have any questions or make your reservations online. Hours: 9–5pm Monday to Friday. 10–4pm Saturday. Closed Sunday. Please provide a current drivers license for each driver. You must be 21 years or older to be a valid driver. Please have ready your proof of insurance as full coverage is required. **Traveling from another country? You must apply for liability insurance before arriving in the US, then you will need to purchase a collision waiver at time of rental. Please have your Visa or MasterCard credit card available on pickup. *A deposit is required at time of booking. 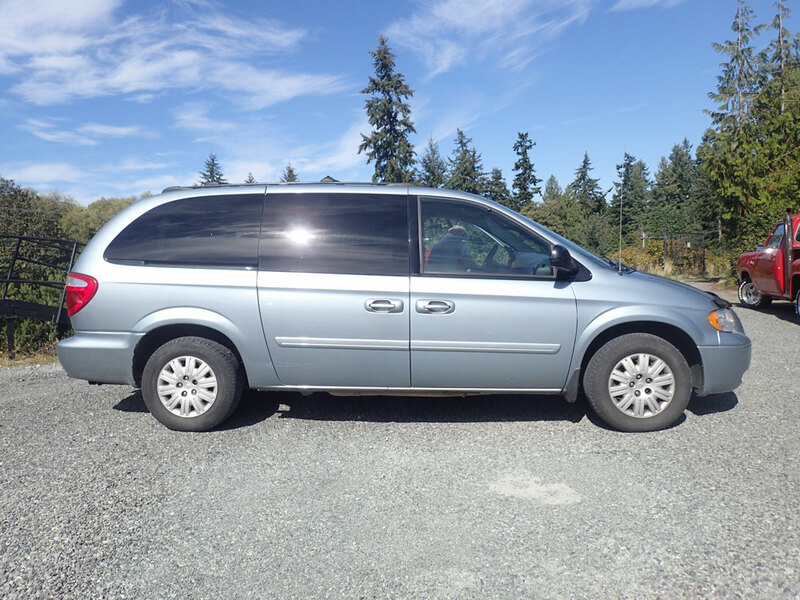 Whidbey SeaTac Shuttle has a pick up point at SeaTac Airport and will drop you off conveniently in front of our office where your car will be ready to go. 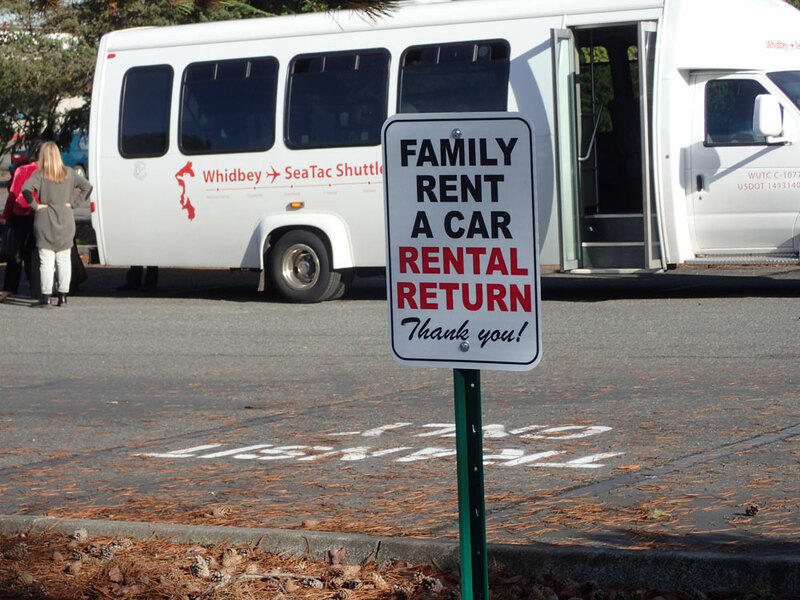 When making reservations for shuttle service, let the dispatch know you want to be dropped off at Family Rent A Car. For more details about the shuttle service, please visit www.seatacshuttle.com. For your convenience, we have four dedicated stalls adjacent to a SeaTac Shuttle pickup location (See drop off location to the right). As part of your shuttle reservation, let dispatch know you want to be picked up at the Langley/Clinton stop for your return to the airport. Park your rental car in our designated stalls and board the shuttle. We will take care of the rest. It’s that easy! We look forward to seeing you here soon. Enjoy your stay on Whidbey Island! Four dedicated stalls adjacent to the shuttle pickup location at the Langley/Clinton stop. Loved Your Rental Experience? Review us on Yelp! Whether this is your first rental experience or a loyal repeat customer, we continue to strive to provide the best rental experience as possible. 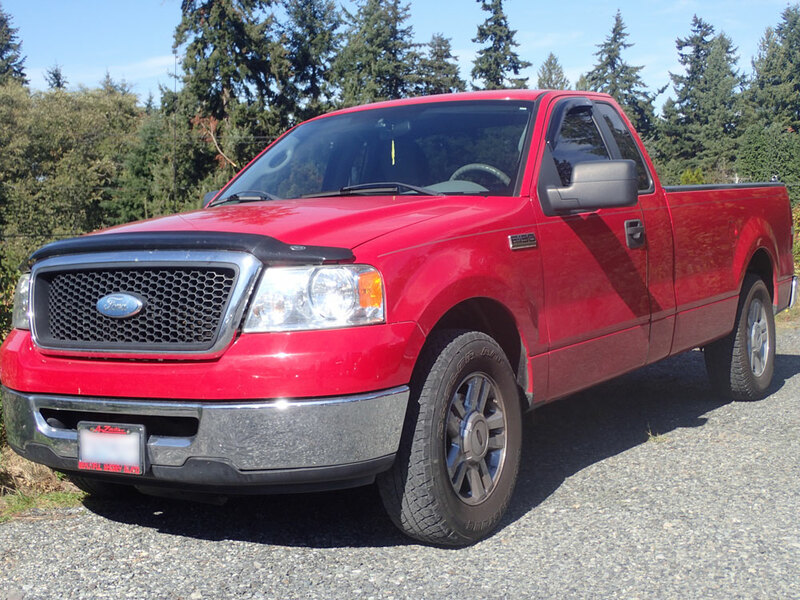 In order to serve you better, your feedback is greatly appreciated so that we may continue to be number one in Whidbey Island rentals. Thank you in advance for taking the time to share your experience with us and others.